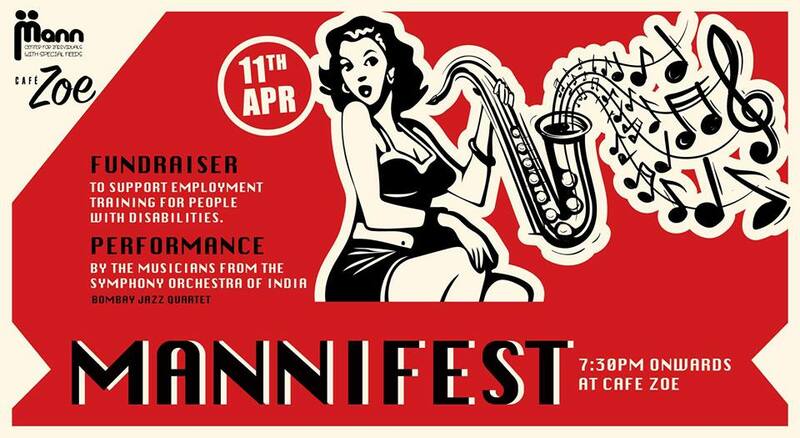 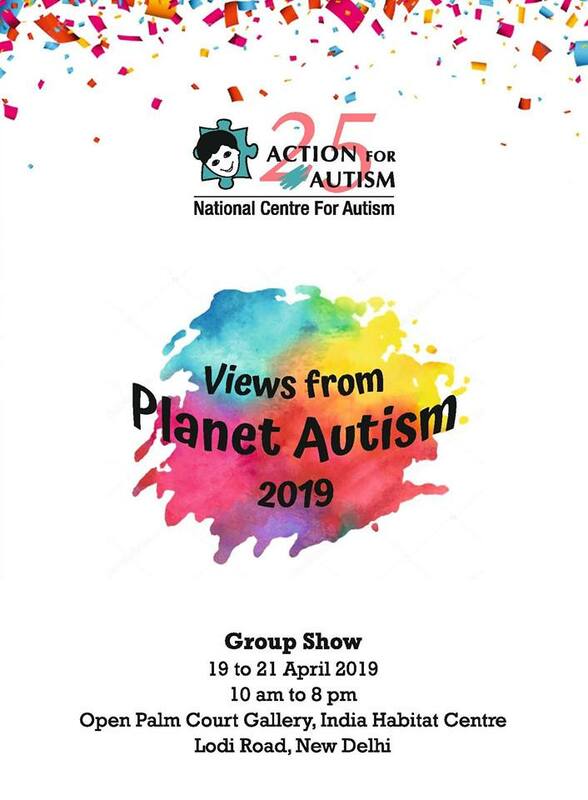 A conference is being organized by the Meghalaya deaf association in Shillong. 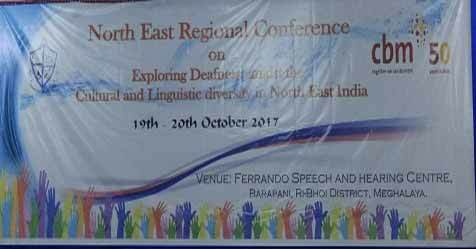 Ferrando Speech and Hearing Centre is organizing a conference for Deaf Community in the North East Region. 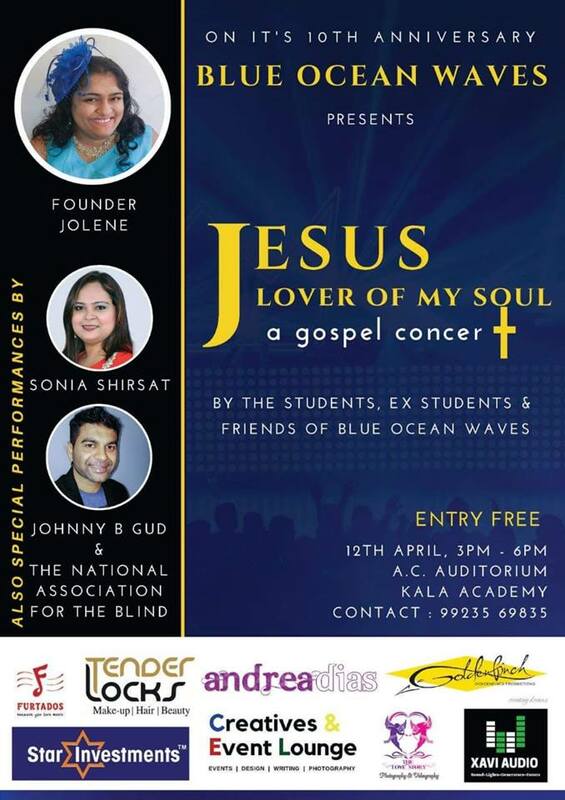 It was started on 16th April 1996 initiated by the Congregation of the Missionary Sisters of Mary Help of Christians with a Vision "To Educate and empower persons with disability, especially who are deaf and hard of hearing for an independent living in an inclusive society".